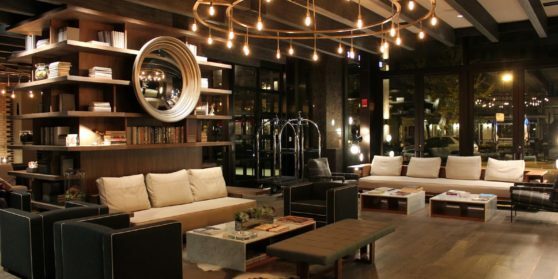 Located in the heart of the Gold Coast neighborhood, Thompson Chicago is a boutique hotel that offers exclusive luxury and sophisticated services to guests. Nico Osteria has become a bona fide hit with our Gold Coast neighbors, thanks to Chef Wu-Bower’s simple, high quality ingredients. And the Italian air carries through to the Mediterranean wines and aperitifs that underscore Salone Nico’s dramatic surroundings.